Top Mobile App Development Company in Bangalore | Midwest InfoTech. 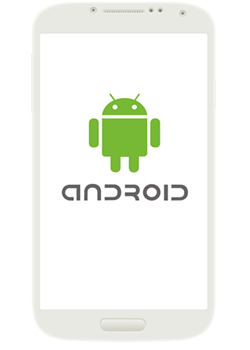 Android is the fastest growing mobile operating system leveraging plethora of devices. Its one of the most preferred platform for SMEs looking to deploy Android smartphones or tablets for their internal processes in a cost effective way. With over 4.5 Billion mobile devices globally, it’s a perfect platform to scale up your business with mobile app solutions. At Midwest, we have a technically-sound team of Android experts that has best-in-class skills and proven expertise in mobile application development by using the Android platform. Our mobile application development team dedicated towards work and develop highly robust and scalable android applications & portable to distinct mobile app platforms. Midwest is one of the fastest growing iphone app development companies working with startups to enterprises across the globe in turning out successful iphone apps. 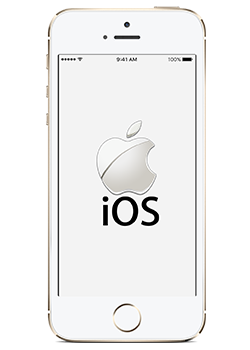 Our IOS app development team build apps with the highest quality design and an excellent user experience. We partner in with you as your IOS app development company; understanding requirements, brainstorming ideas, creating wireframes & prototypes, designing user interfaces & icons, coding the app and finally deploying it to app stores. We do native mobile app development for iPhone, ensuring an awesome user experience. Our mobile app developers work with the latest iOS versions & ensure your app is compatible with the older as well as newer versions. We make full use of the iphone device components. We use high end development technologies such as Xcode, Cocoa Touch framework, Objective C, JSON, SQLLite, ASIHTTP and many other third party frameworks & libraries.